Should we buying an AGM or Gel battery to run solar? I was thinking that 150-200Ah would be best, but budget is only around $500-$550. Where is the best place in Auckland to buy batteries? We have a 1979 Lightweight Expander poptop caravan (with hard sides). We are looking to get out of Auckland every 3-4 weeks for 3 days at a time. So not huge use really. I have already bought 140w monocrystalline folding solar panels to run (or partially run) a little 42W fridge. We have a standard 240V plug in our Landcruiser so if we need to run it via that for a couple of hours, or even switch the fridge off overnight, that is fine. We don't need to run heaters, devices, lights (we have little battery powered fairy lights which are fine) so we didn't go with the huge panels, and we got folding because its a popup, so thought portable would be best. I recommend AASolar, who will also help you design and install your system if needed too. I went AGM for price and versatility reasons. Sounds like AGM is the way to go. AAsolar look like they have some pretty unfavourable reviews. Any other options on AGM battery supplies in Auckland? Firstly aasolar are in New Management in recent times and they know what they are doing.. Second I purchased from the previous owners and they were nothing but helpful, so much so that I bought a complete solor\battery diy kit and installed it myself..I went with AGM for price and and am not disappointed..I have 160w solar, 2 x 100agm amphrs, and I run a12v fridge, tv, pumps, etc.. Of you are in the South then you need more solar.. About 300w. Min. My system is about 3 years now and going fine. 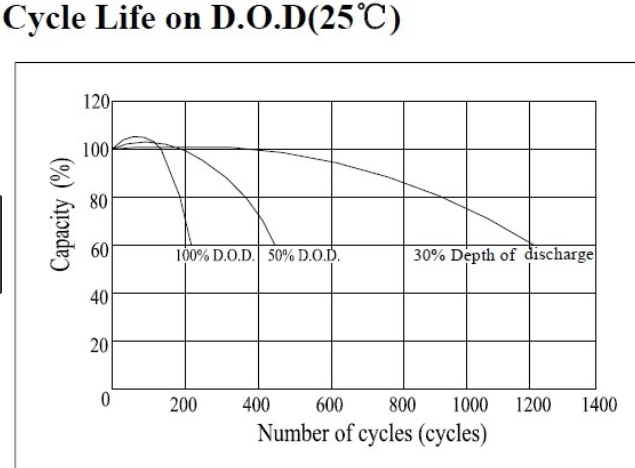 A company in Auckland that specialise in LED, solar and batteries. They were selling a hybrid battery that out performed AGM or Gel. I would also now recommend AASolar, which is under new management and now very customer focused. Their AGM battery prices are hard to beat. Give them a visit to discuss what you want to do, and make your own call on the service you get. 2015 Burstner Elegance 920i, 750 Watts Solar, 2 x 200 AHr LiFePO 4 Batteries, 2 x Tracer 40Amp MPPT Solar Controllers, 1500 watt Studer Inverter/Charger, Voltronic 50Amp DCtoDC Charger, 200 Lts water/gray. 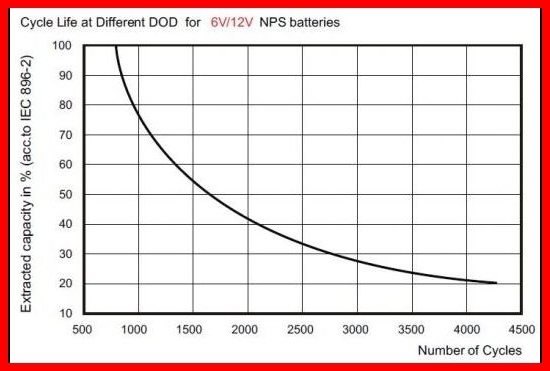 One of the best ways of assessing the quality of an RV battery is to look at its Life Cycle/Depth of Discharge specifications. 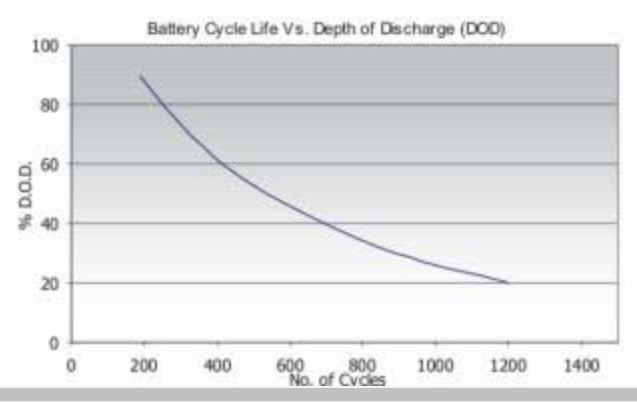 Here, for example, is what you can expect from a good quality Deep Cycle AGM battery. 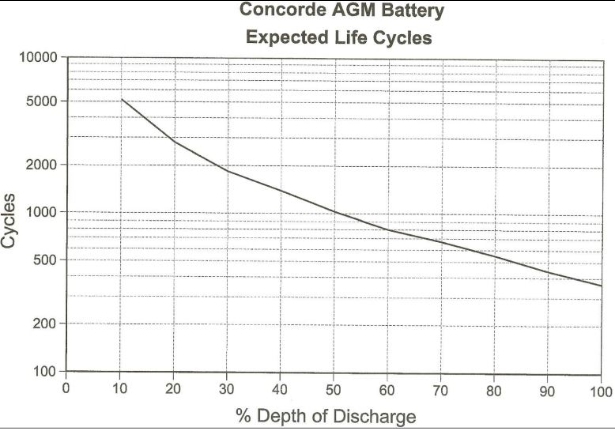 Here is what you can expect from a good quality Deep Cycle AGM/Gel Hybrid battery.